I saw several vintage bags, and did some reading on them. Very interesting and will certainly be searching for more information. An amulet does mean many things. It can be an object that protects you from trouble, a talisman - any object to bring good luck or possibly protection. Could be gems, stones, rings, word phrases. 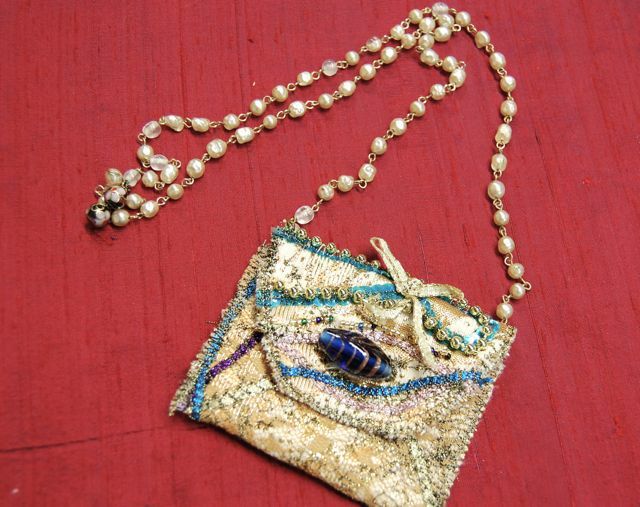 An amulet bag is normally worn at heart level. It can also carry memories of loved ones, precious gifts from others, or even prayers. Each time you touch the bag, you remember to say a prayer for their health, time of trouble, or any prayer you have for them. A lovely thought. I made mine very easy out of brocade, metallic threads, laces, ribbons, beads. I have seen some very gorgeous ones made entirely of beading. What talent that is! When finished, mine measured 3 inches x 3.5 inches. The neck chain was measured to just fall around the heart. Whenever I design a new pattern, I make one from pattern tissue paper first. Saves my fabric. 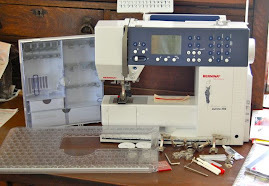 Once I have the size and the pattern the way I want, I am ready to cut. My amulet bag pattern is 8 inches long, 4 inches wide, and rounded at the top. Cut two - one for the main fabric and the other for your lining. Mark the pattern 3 inches up from the bottom. This will be the first fold upwards. The flap will fold down, and a simple little amulet bag. Make these marks on your fabric (wrong side). You won't add as much embellishment to the bottom that folds up as it will be hidden by the flap. Practice with a piece of plain paper to get the idea. Cut 8 inches tall, 4 inches wide. 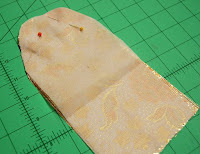 Pin the tissue pattern paper, or other lightweight interfacing to the wrong side of one piece. 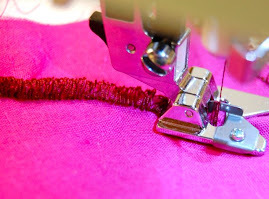 Sew a straight stitch or zigzag all the way around the edge. I did a zigzag stitch since my fabric tends to fray. Cut off excess interfacing/tissue paper. Begin embellishing! Before I started the decorative stitches, I sewed a lace overlay on the bottom. Stitches went nicely over it and added more texture. 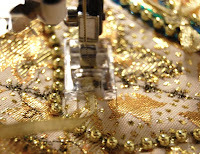 Add stitches using metallic thread (remember to use a metallic needle for best results). 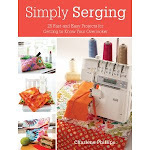 Add ribbons, couch over cording or braiding, add beads - whatever you wish! I used a variegated maderia metallic thread in the top, and a silk thread in the bobbin. 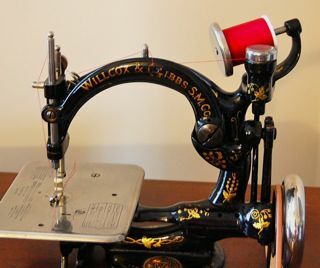 A 40 wt, cotton thread would work just as well. I simply used the Aurofil in the bobbin for a lighter effect. When I had the amulet bag the way I wanted, I was ready to sew on the lining. This covers up all those stitches on the wrong side. Lay the lining wrong side up. Place the main fabric right side up. Pin. 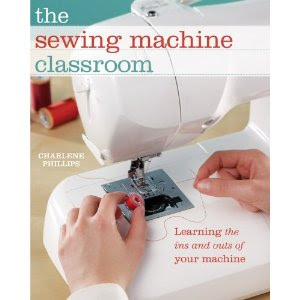 Sew all the way around with a straight stitch. Fold the bottom (3 inches from bottom edge) up. Pin. 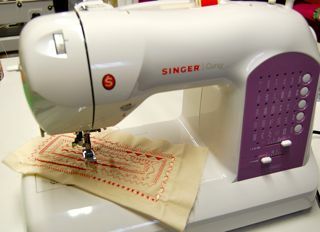 Select a satin stitch and sew around the bottom outside edges. Next, sew around the top flap with the satin stitch. Add a buttonhole to the flap. 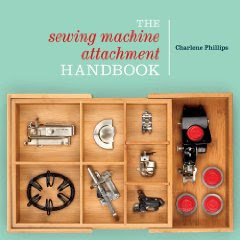 Sew on the button. For the chain, I found an old beaded necklace. I cut it into one long piece. Sew one side to the amulet edge, and the other side to the other edge. Finished! If you are good at beading, you can add more beads by hand. You can even create your own beaded chain to go around the neck. Make the amulet bag round or any other shape. Leave the top open if you wish. Place your memories, special gifts, or prayers in it and wear with pride!